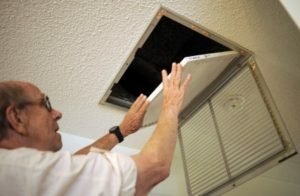 When was the last time you had your duct work inspected? If you can’t remember, it’s time to have them checked again (a complete furnace inspection may be the best idea). Why is it so important to have your ducts checked? Because leaky ducts account for 25 to 40 percent of all conditioned air that is lost, causing your heating bills to skyrocket this winter. When your ducts leak, your heater can’t run as efficiently as it’s supposed to. What does that mean? It means you have to crank up the heater in an effort to keep your house warm. Too much of the air is escaping and going to waste and this leads to higher energy bills. But it can also cause extra wear and tear on your heating system. All these can lead to costly repairs and shorten the lifetime of your heater. That’s why it’s so important to have your entire heating and air conditioning inspected annually by a professional. A pro will be able to identify duct leaks, fix them, and improve the overall efficiency of your heating and air conditioning to improve your comfort and save you money. 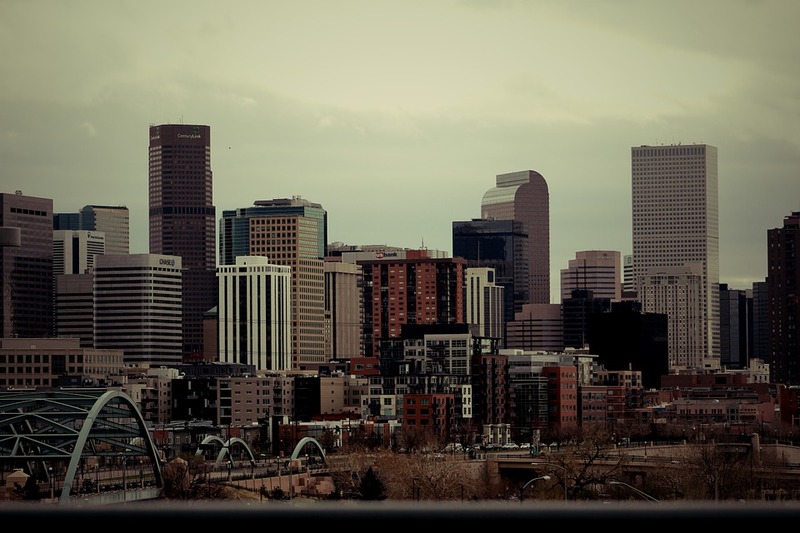 For all your Denver heating and air conditioning needs, trust the experienced team at Sanders & Johnson we do it all from HVAC maintenance to furnace repair, we do it all. Contact us today for a maintenance check and duct work.